Oil rollback still isn't over yet. For commuters, fare rollback is needed. It's been a year since oil prices continuously falling. Commuters now appealing for fare rollback in Central Visayas. 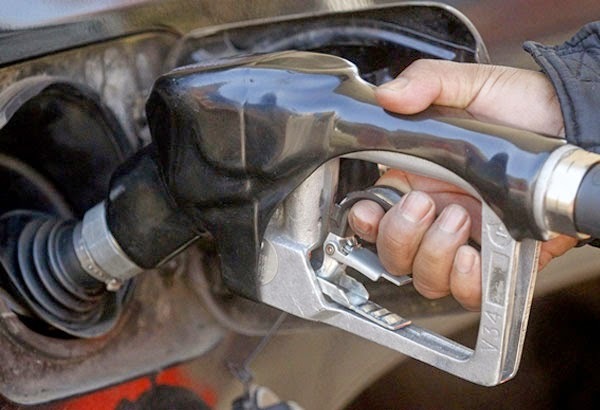 After announcing an oil price hike last week, local petroleum players announced yesterday another round of price cuts of 95 centavos per liter for gasoline and 80 cents per liter for diesel effective today. Petron Corp., the country’s biggest oil refiner, was the first to issue the price cut announcement.